You and your family are enjoying life within the single income source. All of a sudden an unforeseen need arises, which just made you think about how to handle funds now. 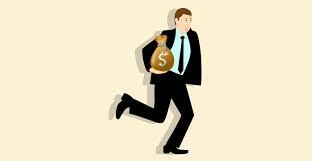 You thought of applying for the loans, but it is not sure that when you will get the fund due to the long process.